This blog has been growing my leaps and bounds. I’ve really appreciated meeting readers and helping people in their quest to break into the consulting industry. The Consulting Bible – no round-up of resources is complete without a plug for my in-depth interview guide. It’s not free, but there’s a 60-day return policy, plus free updates for life. My 2nd update will be coming in a few weeks! I recently did an interview with Serena Wu on Social Geekette. We cover topics such as why I started Management Consulted, my experiences at McKinsey, and my views on blogging and the internet. Check it out here. It’s easy for Ivy Leaguers, for most MBA students, and for those already in consulting. But there’s a huge audience – experienced hires from different industries, those that go to non-target schools – that don’t have access to key resources like information sessions, campus recruiters, and the attention of consultants at their target firms. It will be a comprehensive directory of consulting firms and emails/phone numbers for recruiters AND consultants at each firm. 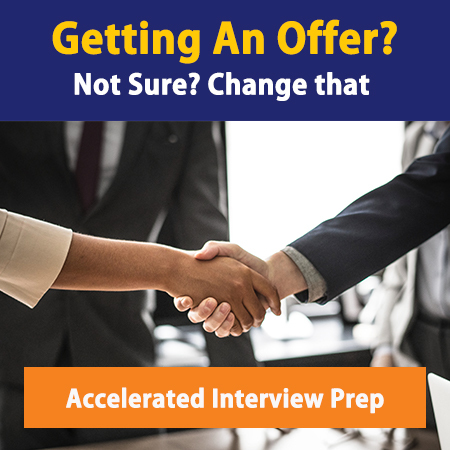 I plan to include tactics that people can use to get their resumes noticed and land interviews – such as actual call scripts and email templates. The focus is on boutique firms – because the big guys are much tougher to break into through non-traditional methods. If you want to be a business consultant, what are your biggest concerns in breaking into the industry? Thanks a million! I’d prefer if you contacted me directly with answers, particularly for the case studies.